Because of people like you who are willing to speak up, prostate cancer is getting more critical research dollars at the federal level. As a result, men are living longer lives and getting access to better diagnostics. On both the local and national levels, your voice is needed to make sure our elected officials are aware of the financial, medical, and emotional costs that prostate cancer causes men and their families. Lawmakers are acutely aware of the concerns and needs of their constituents. 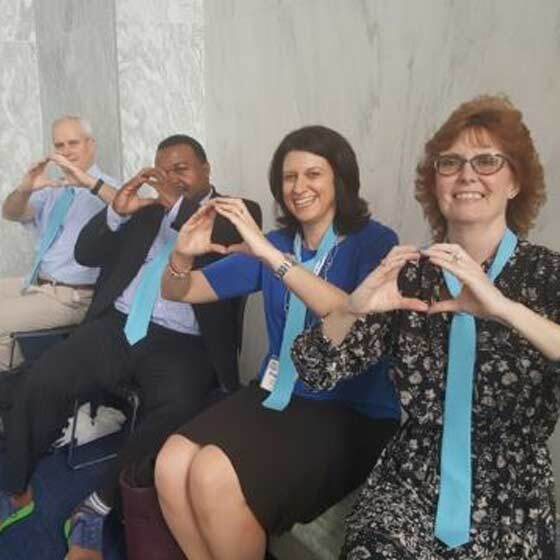 Sharing your story and connecting with your elected officials is a powerful way to showcase the impacts of prostate cancer in your community. Join thousands across the country who are making their voice heard locally to urge elected officials to take action against prostate cancer. Our updates will alert you to the critical times throughout the year when your voice is needed most. A proclamation is an official designation within a city, state, or county to honor and raise awareness for a certain day or month. Proclamations can be issued by your Governor, Mayor, State Legislature, Town Manager / Village Manager, or City Council to bring awareness to prostate cancer by reminding communities of the burden of prostate cancer on men. Consider working with your local officials to proclaim September as Prostate Cancer Awareness Month in your local community! 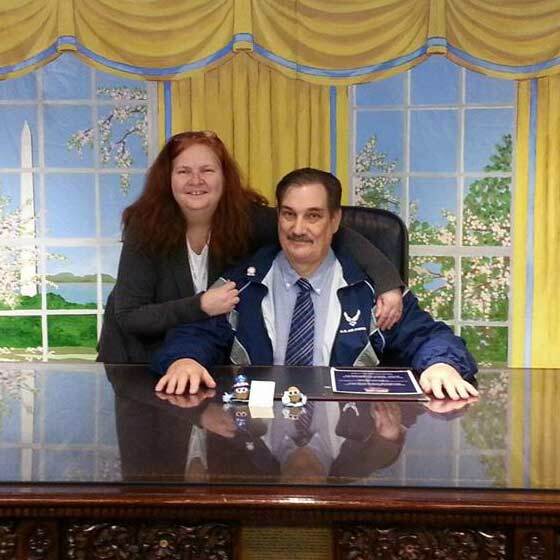 Federal research funding is critical in the fight against prostate cancer. It means more treatments, better diagnostics, and a step closer to a cure. Interested in helping to protect and increase $90M in prostate cancer research funding? 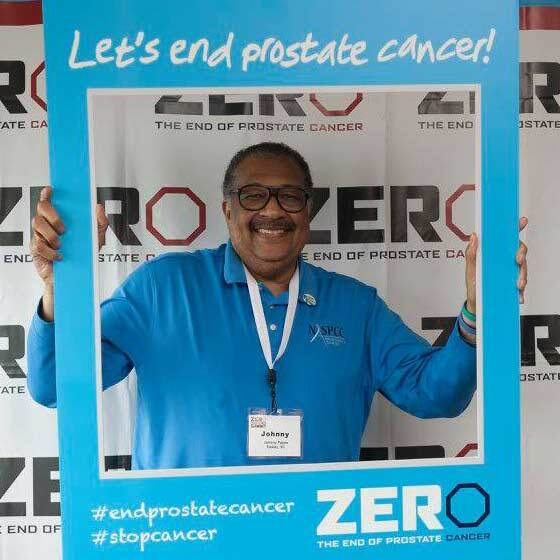 Join hundreds of patients, survivors, caregivers, and loved ones who gather each year in Washington, D.C. at the ZERO Prostate Cancer Summit.